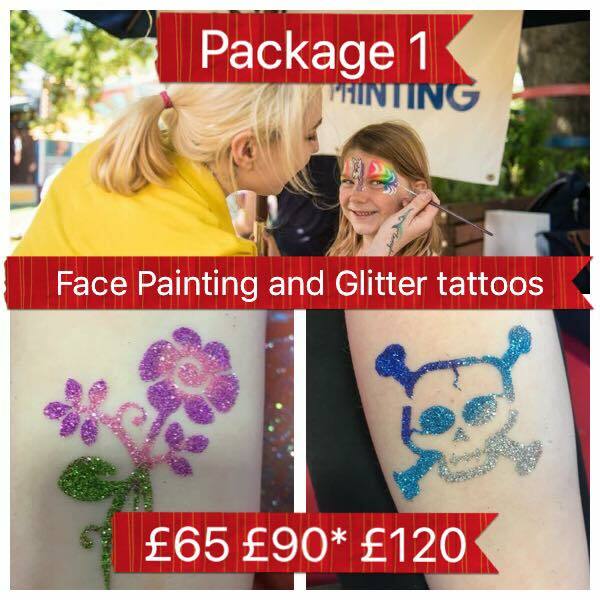 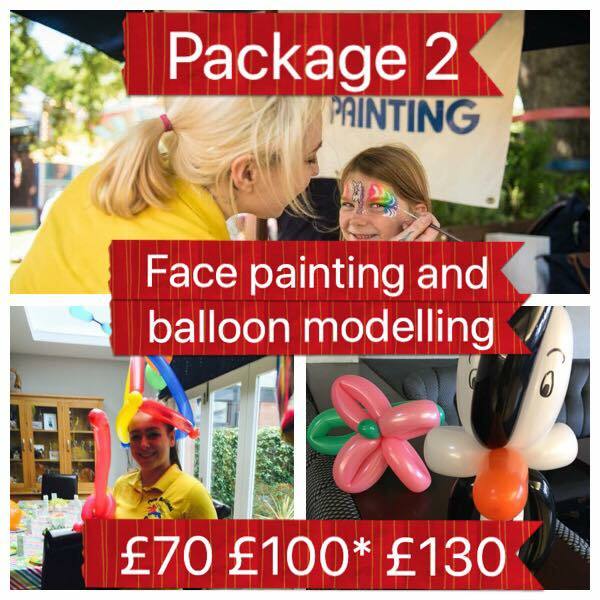 Please note, for face painting / balloon modelling / glitter tattoos, we can get through around 15 children per hour. 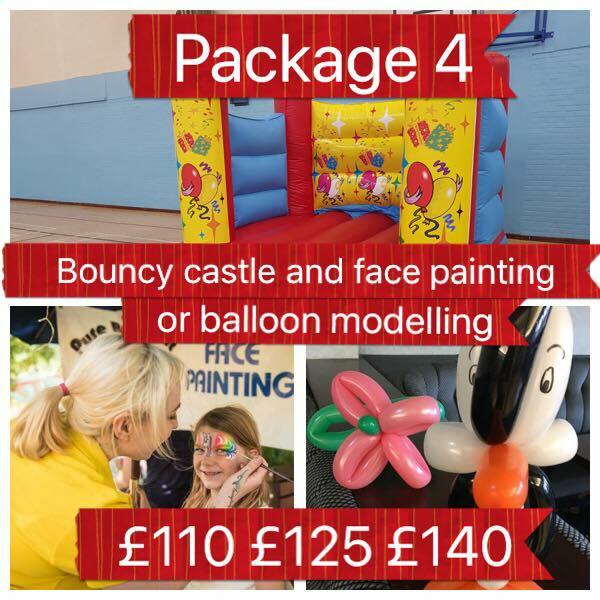 Please keep this in mind when booking as we would hate for any of your guests to miss out! 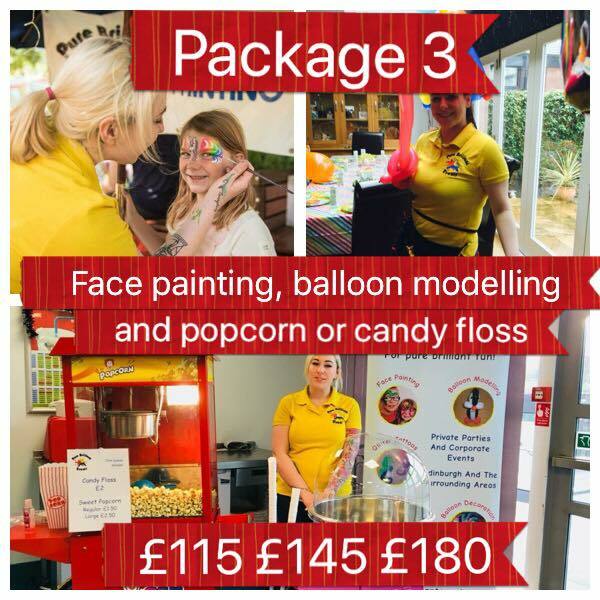 New 2 hour Party Packages! 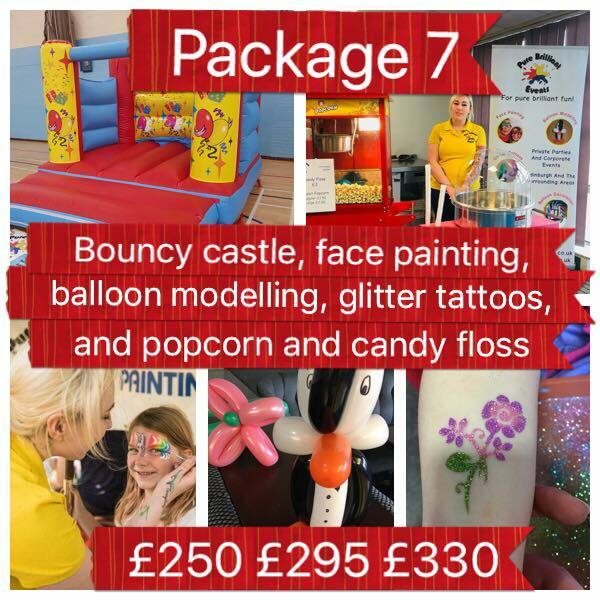 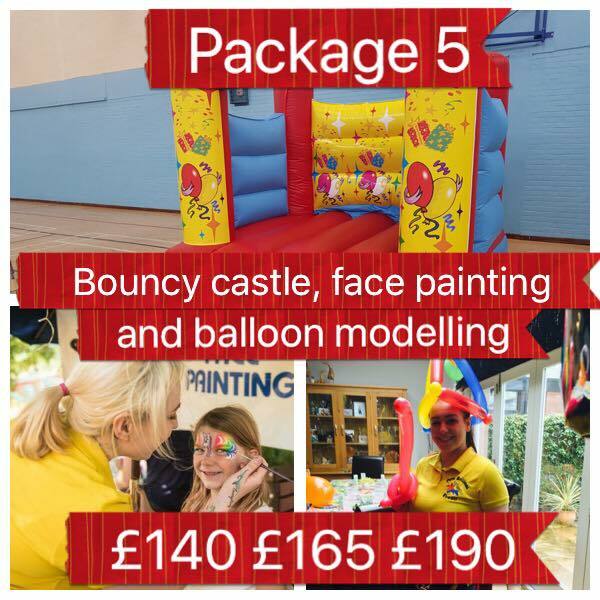 Party Packages are only available for private bookings such as birthdays etc. 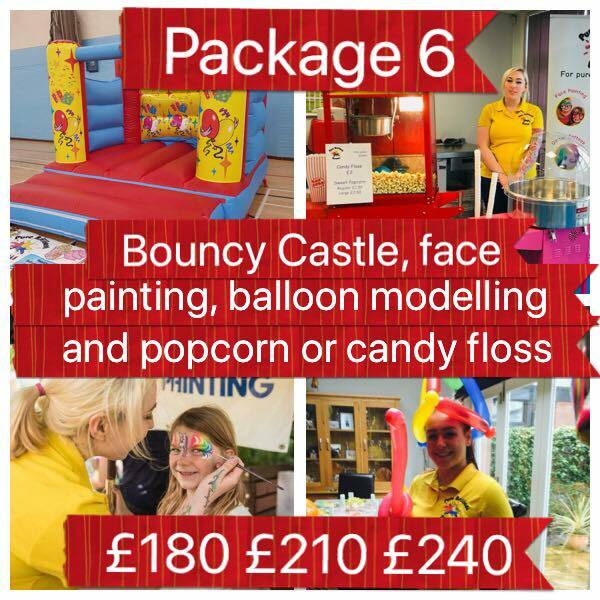 For public and corporate events please get in touch!